Money money money! 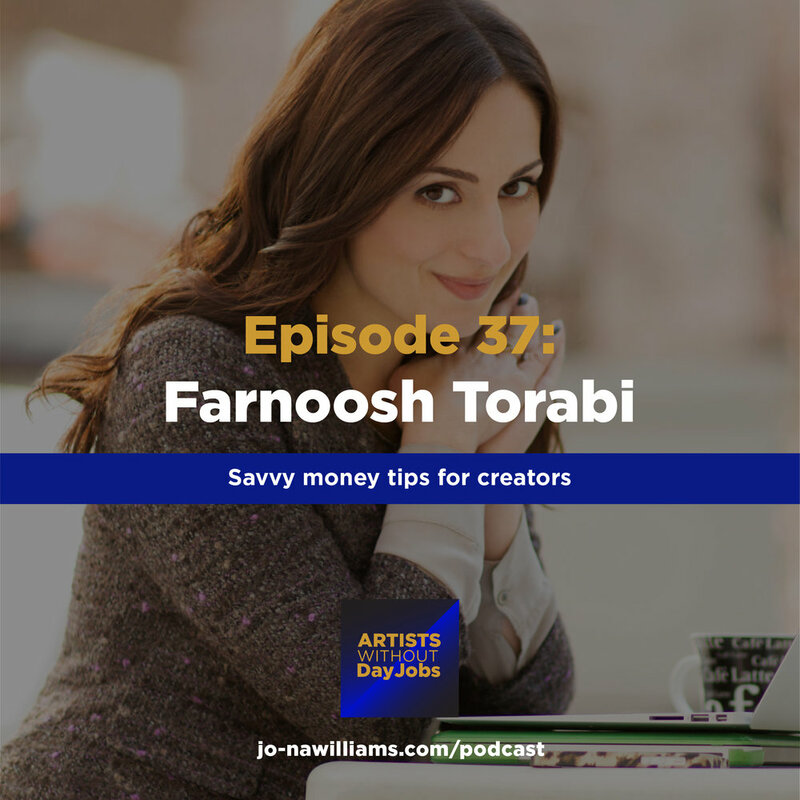 This is such an important topic for creators and I am so excited to bring you the best in the business on the subject, Farnoosh Torabi. 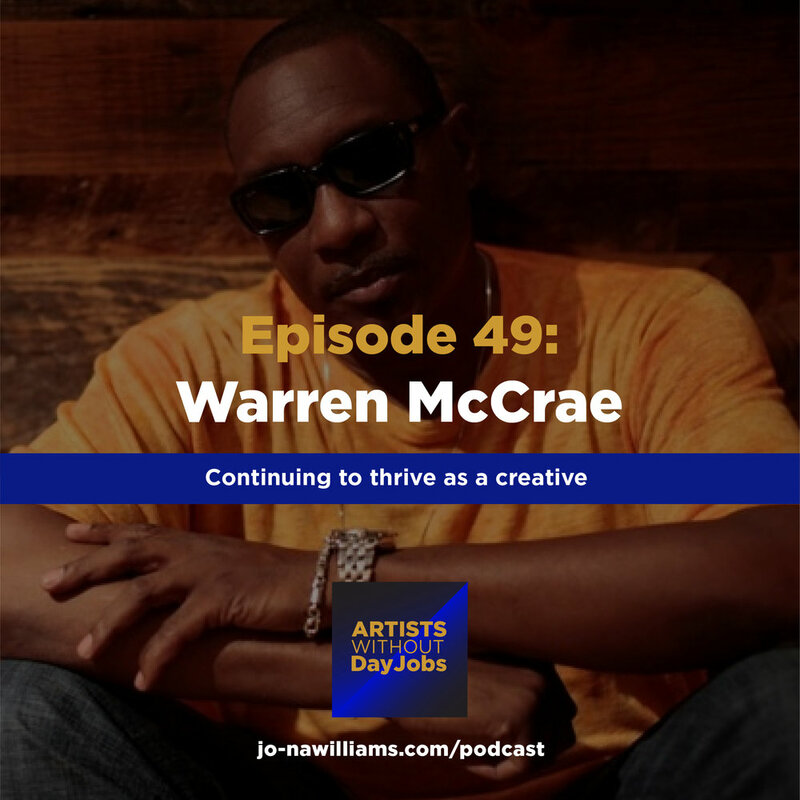 She's an incredible expert who is shaking up the world with her savvy tips on money and she's was gracious enough to stop by the Artists Without DayJobs camp to share some of her expertise with us! Farnoosh is a sought-after speaker and bestselling author. Each year she speaks at numerous events, companies, organizations and schools. Recent engagements have included SXSW, Tedx, The PA and MA Conferences for Women and The Simmons Leadership Conference. She’s written multiple books, the latest entitled When She Makes More: The Truth About Love and Life for a New Generation of Women. She is the Financial Ambassador for Chase Slate. Farnoosh’s work and advice have been featured in The New York Times, The Wall Street Journal, Fortune, Forbes, Time, Marie Claire, Glamour, Redbook and USA Today. She appears on major news and talk shows. Highlights include the NBC Today, CNN, MSNBC, Good Morning America, Dr. Oz, The View and Live! With Kelly and Michael. She hosted the Webby-nominated web series, Financially Fit, on Yahoo. She’s also served as a money coach on such shows as Remake America on Yahoo!, Bank of Mom & Dad on soapNet and TLC’s REAL SIMPLE. REAL LIFE. Farnoosh graduated from Penn State University with a degree in Finance and International Business. She also holds a Master’s from the Columbia University Graduate School of Journalism. She resides happily in Brooklyn with her husband and two children. Don't forget to check out her podcast, So Money or contact her at farnoosh.tv!